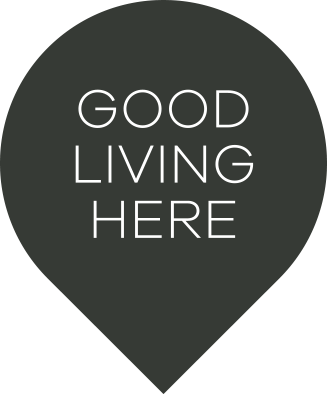 A premium location DHA investment is a superb find with great rent return and brilliant long-term growth potential. Set on a large 530sqm block and located in one of the best-positioned streets in Rouse Hill this is sure to be a hit among the DHA investment community. 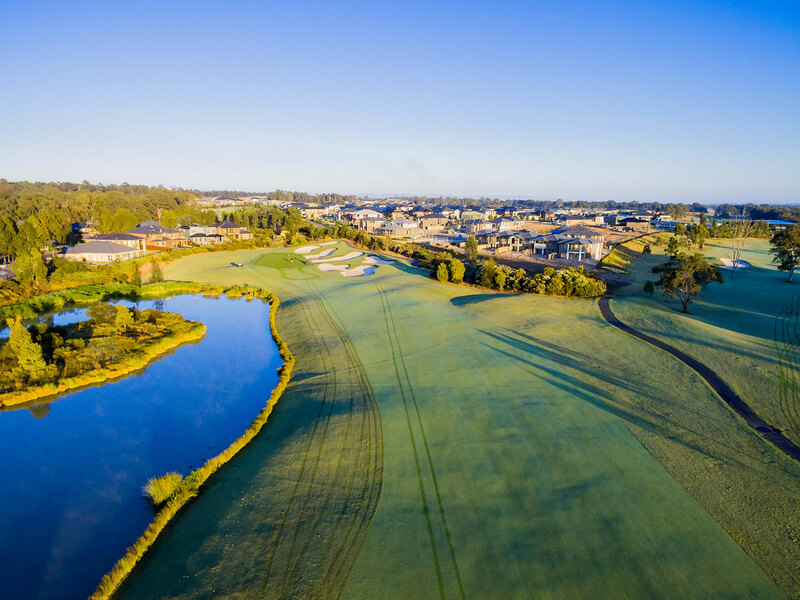 Rouse Hill is the rapidly growing hub of NW Sydney and shaping up to soon be Western Sydney's next City with major road and rail infrastructure upgrades regularly being added and completed. With Rouse Hill Town Center expanding in every direction as the Rail station is added, owners of this property will no doubt see the perceived value of their property grow in leaps and bounds over the next decade. Savvy investors alike will no doubt be scrambling for opportunities such as this as it is clear any property investment close to the centre is sure to be a lucrative position to hold as the evolution of Sydney’s Hills district continues into the next era. For further information please contact Theesan Pather at 0422 580 577.